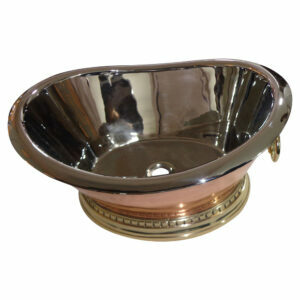 The Elegance of this Copper sink will give your bathroom or vanity area a unique look and feel that will inspire an awe among your visitors and guests. 18″ diameter x 5″ deep. 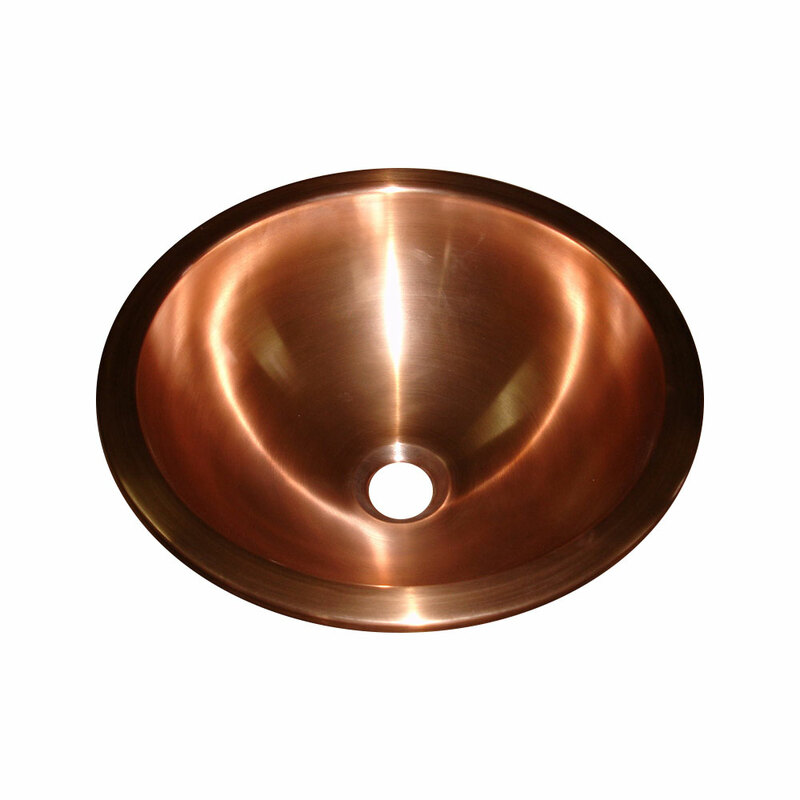 Copper Sink Double Walled Smooth Finish has a circular round shape with smooth inside finish and hammered exterior. Apply it throughout to cover the sink.